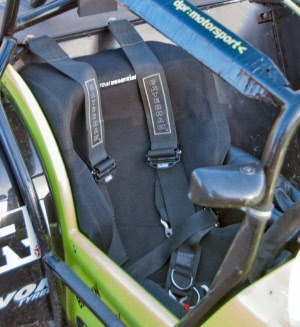 The seat fit requires any fitted driver's seat to be removed. This can be performed prior to the car being delivered for the seat fit. Seat removal is available as an additional option. The initial seat fit requires the car and driver to be present at our workshop for a day with a return visit after the seat has cured and been trimmed to include correct positioning of the seat belts. Our seat fit process includes a full pedal set up check and adjustments as required.